Business leader Glenn Bostrom ’37, founder of Bostrom Corp. and the Success Institute, died Sept. 30, 2010, in Glenview, Ill. He was 96. After serving in Italy and South Africa in World War II and working in the business and non-profit sectors, in 1965 he founded an association management company now known as Bostrom Corp. He was honored repeatedly for his work there, culminating with a lifetime achievement award in 1995 by the American Society of Association Executives and one in 2004 from the Association Management Company Institute, which presents a Glenn W. Bostrom Award for Service, Quality and Excellence. In “retirement,” Bostrom founded and served as president of the Success Institute, a service company that offered program speakers and materials and emphasized that no one is too old to grow and be productive. Bostrom served two terms on Cornell’s Alumni Board and on its National Council of Advisors. In 1996 he was given the Distinguished Achievement Award for his achievements in business and his long-standing philanthropic support of Cornell. 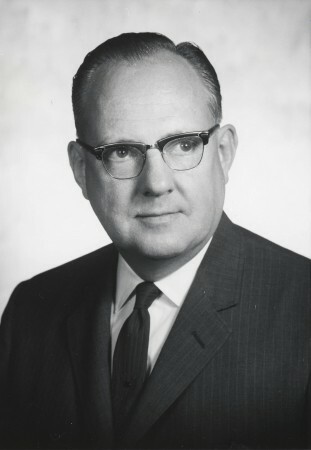 Although retired, he remained an active member of the boards of both Bostrom Corp. and the Success Insitute until his death. He was also active in community organizations. He was a past president of the Lions Club, a 32-degree Mason, and a past vice president for the Chicago Rotary Club. He was predeceased by a son, Robert Bostrom ’69. He is survived by a daughter-in-law, Rebecca Mullan Strahan ’69, four grandchildren, including Kevin Appel ’96 (Keighly Ballje Appel ’97), and six great-grandchildren.